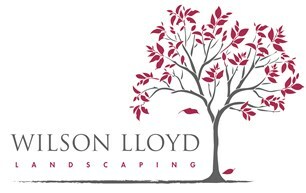 Wilson Lloyd Landscaping is a design led landscape construction company. We provide design and construction/planting services for domestic clients and provide construction/planting services for garden designers and landscape architects. Theo and I have been in business for 8 years and have a wealth of knowledge in building gardens, both having started in our early twenties, Theo in Australia, myself in Canada. We have worked on London gardens for a combined 31 years. We have six staff members that allow us to build up to 3 gardens at a time - this also allows Theo and I to spend a lot of time organising each work site and building the gardens ourselves. We are very proud of the quality of work we produce and pay particular attention to the longevity of the product we put in our gardens. Our finish is incredible accurate, and this is why the garden designers we work with recommend us to their clients - we build great gardens.